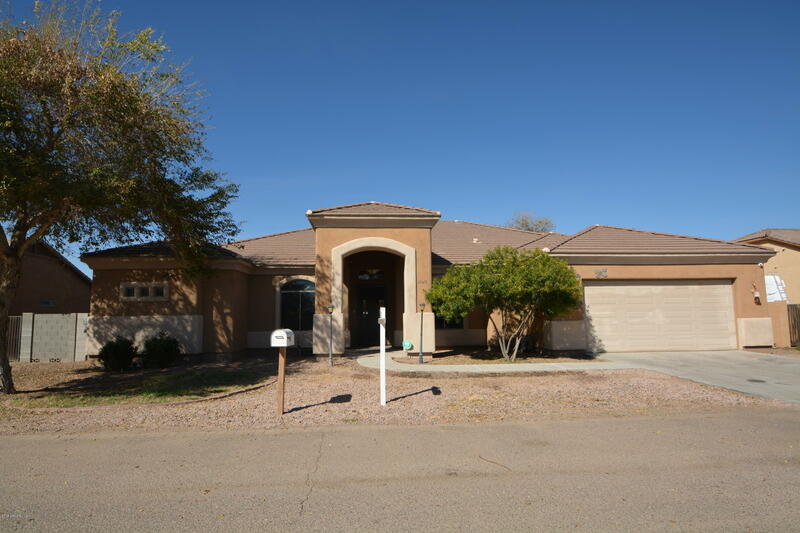 All Calypso homes currently listed for sale in Mesa as of 04/23/2019 are shown below. You can change the search criteria at any time by pressing the 'Change Search' button below. "Be Sure To See The Virtual Tour! This Is The Most Spectacular Home In East Mesa. This Home Has It All! 12 Foot Ceilings Soar Above You! Highly Upgraded Luxurious Single Story Home, Massive Kitchen Space With Granite Counter Tops, Tremendous Island And An Amazing Over Sized Pantry. 3 Bedrooms Plus The Cozy Den Is Perfect For A Home Office Or Can Serve Act As 4th Bedroom, 2 Full Bathrooms And 2 Powder Rooms, Formal Dining Room And Massive Bonus Room For Your Home Theater, Gym, Game Room, Pool Room"